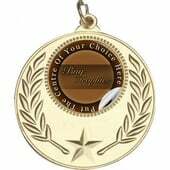 This Clip on Ribbon is ideal for presenting medals. The width of this ribbon is 10mm . 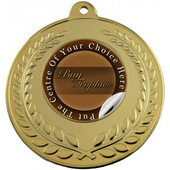 Our ribbons come in a variety of colours. 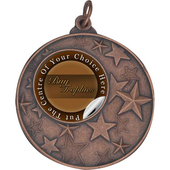 Please see our medals accessories section for more colours and sizes available.